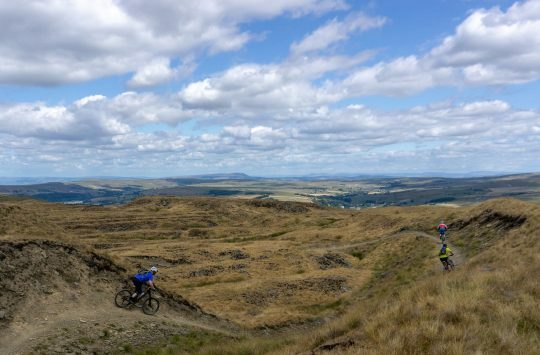 You may have already heard the news that the Northern Grip mountain bike festival is back for 2017, but if you haven’t…well…it’s back! 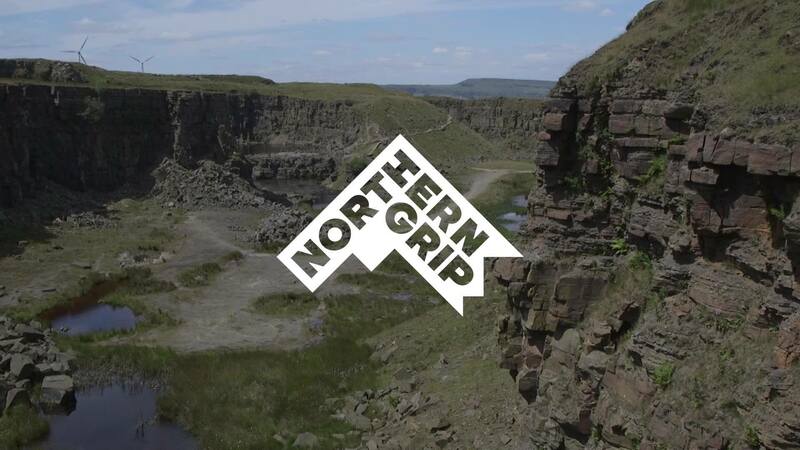 Thanks to the popularity of last year’s event and the organiser’s ability to put on one hell of a party, the Northern Grip MTB festival returns to the Pennines for 2017, and will be hosted just over the hill from Singletrack Towers at the Lee Quarry trail centre in Bacup. 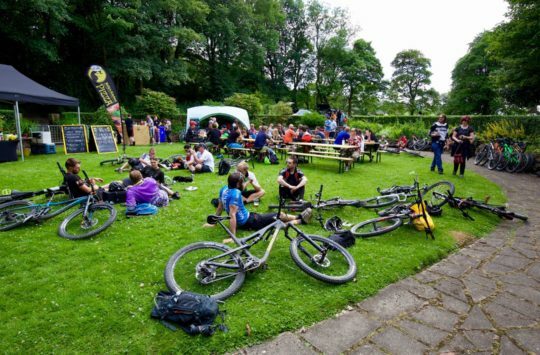 The festival will run over the weekend of the 8th of July, and with loads of social rides, live music and good food on offer for all ticket holders, it’s promised to be even bigger and better than last year. To secure yours and your mates tickets, make your way over to northerngrip.co.uk right now!